Product #524 | SKU Z-LTE | 5.0 (based on 2 ratings) Thanks for your rating! 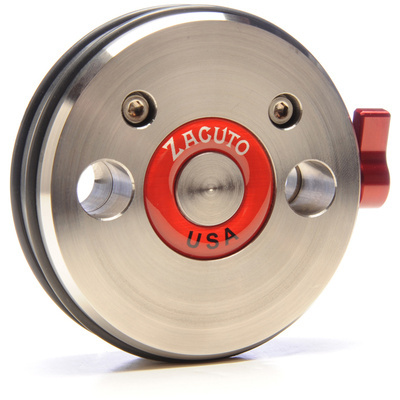 The Zacuto Z-lite is a 3.5 lb counterbalance weight to balance camera packages that are slightly front heavy. It slides onto 15mm rods, either above both rods or on one rod. THe Z-Lite is stainless steel with rubber o-rings to prevent hard contacts. A built in lever makes for easy mounting and removal. The Z-lite is great for DSLR packages.